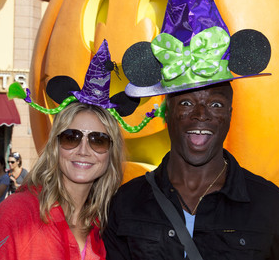 Heidi Klum and Seal confirmed of their split after being married for seven years in their joint statement. Although it was rumored that the couple drifted apart over the singer’s hard partying, the statement indicated that they ended their marriage after growing apart. Their top priority will be the well-being of their kids so Heidi and Seal are asking to respect their privacy. They also thanked their family, friends, and fans for their kind words of support.